As their business grows WorkWave needs to extract the essentials of all the monolithic systems that they possess and expose the required functionality as APIs. 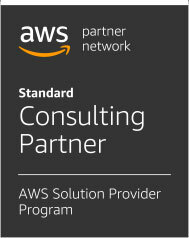 We designed and developed AWS cloud product to answer this need. 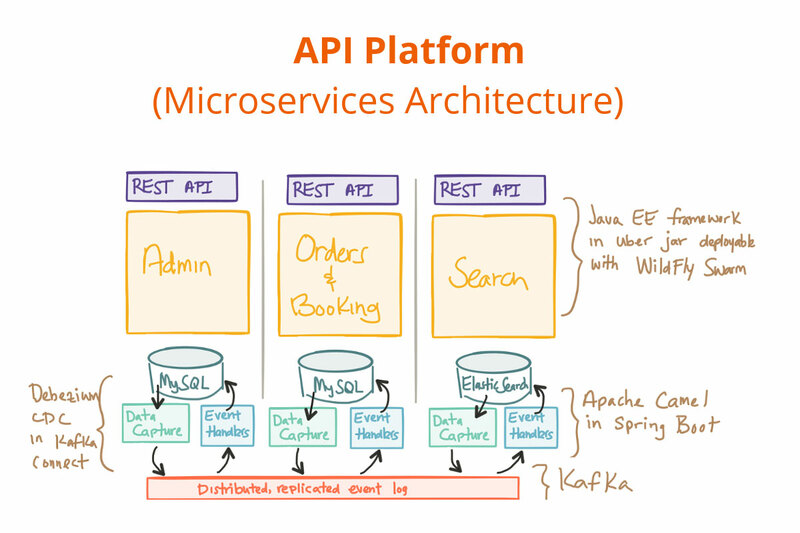 At its core it is a microservice architecture solution which includes building an API platform to make the internal development of new functionalities/ application/ services easier, but also to offer the capability to expose particular APIs to clients who want to integrate their systems directly. The realization required the development of the APIs and implementing Continuous Integration and Continuous Deployment practices to improve quality and to reduce the time for bug fixes and newly implemented logic. R&D Solutions supplied WorkWave with the necessary tool to improve their own development processes and to connect digitally their different software solutions, so that they can share database information. In addition, now they offer their clients an easy and fast way to connect to their services. With completion of this project a new challenge was identified – the requirement to organize the documentation on how to use the APIs in the platform.